Fail fast, organisational simplification, schizophrenic thinking, fair trade software and no Euro but an Afro. These are some of the terms that could be heard at the Partos Innovation Festival. 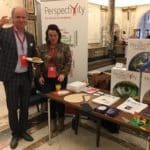 Perspectivity participated again this year, on the 12th of October 2017 at the KIT in Amsterdam. 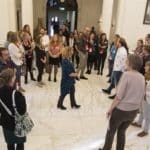 With almost three hundred visitors, sixteen workshops, ten speakers, a safari, a market and a panel session it was a full and interesting day. Anna, Anne, Han, Lisette, Petra and Elien had nice short exchanges at our two market stands in the hall of the KIT, where participants were attracted to the Perspectivity Challenge, Sprockler pictures, and brochures on offer. Or were participants attracted to the coloured sweets that Lisette put on the table, representing the visual mapping of stories as dots as done by Sprockler? A lot of people were interested in our workshop ‘For the Love of Complexity’. 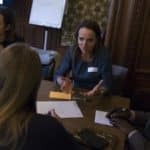 Fully booked with 34 participants, Petra introduced the Cynefin framework and the nine building blocks for navigating complexity. Participants left with the new booklet on the Complexity Navigator. 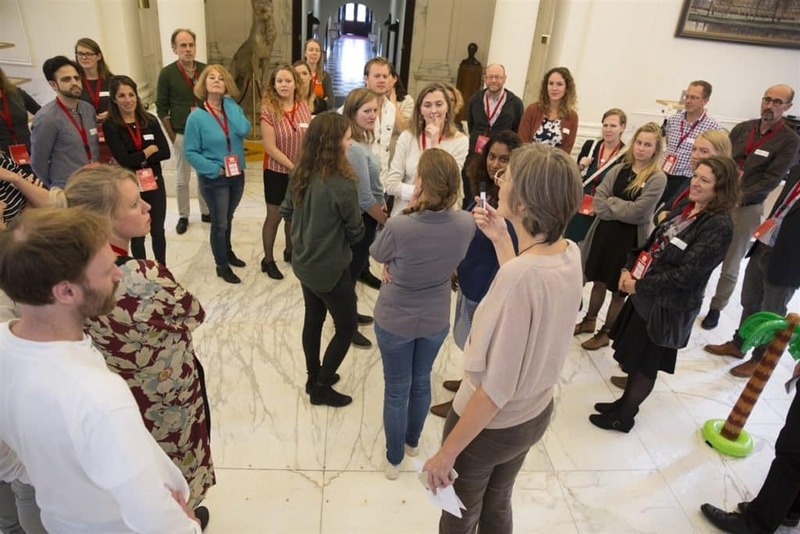 Elien participated in the Future Scan workshop with the Inspiration Council of the Spindle, looking into trends in the field of international development.